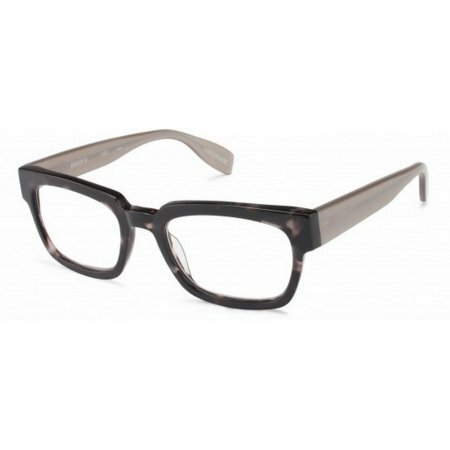 This pair of smart reading glasses has tapered temples and five-barrel hinges for optimal strength, and a rectangular silhouette for that classic—and always stylish—look. Smarten up your look with the Benson Street in your choice of eight ready-to-wear powers. Optical quality lenses. Scratch resistant coating. Handmade frames.